This SUP Yoga teacher training will offer 20 hours Continuing education hours with the Yoga Alliance and will demonstrate your competence in handling a class of this nature to your future students. 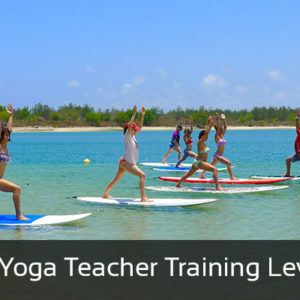 The course is open to graduates of a 200 Yoga Teacher Training and is formulated to provide the student with complete confidence in teaching a SUP yoga class. Investment training: US$480. Accomodation not included.  Certification: students will receive a certificate for 20 hours continuing education hours recognized by Yoga Alliance. This training is open to any qualified 200h Yoga Teacher that successfully completed the SUP Yoga TT Level 1 and with a minimum of 100 teaching hours.